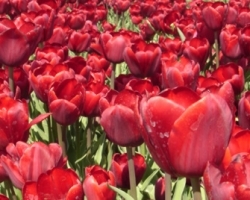 The Prince of Monaco will soon name his signature red tulip. 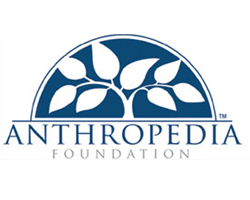 A while ago, Prince Albert had the winning bid for the Anthropedia Foundation's charity auction and is now the owner and is entitled to name the wonderful new red tulip to his likings at a naming ceremony in Monaco. 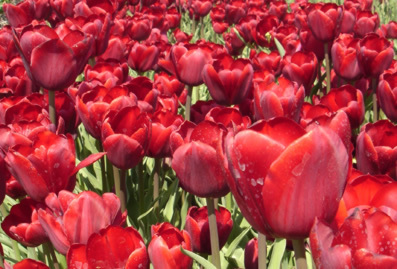 In the meantime, his palace gardeners are taking great care of the tulips in the palace gardens.